I am absolutely in 100% love with Maybelline mascaras. There, I said it. Don't get me wrong, I wander down different mascara covered paths at times and I have a few non-Maybelline favourites, but overall, I'm a Maybelline mascara girl through and through. 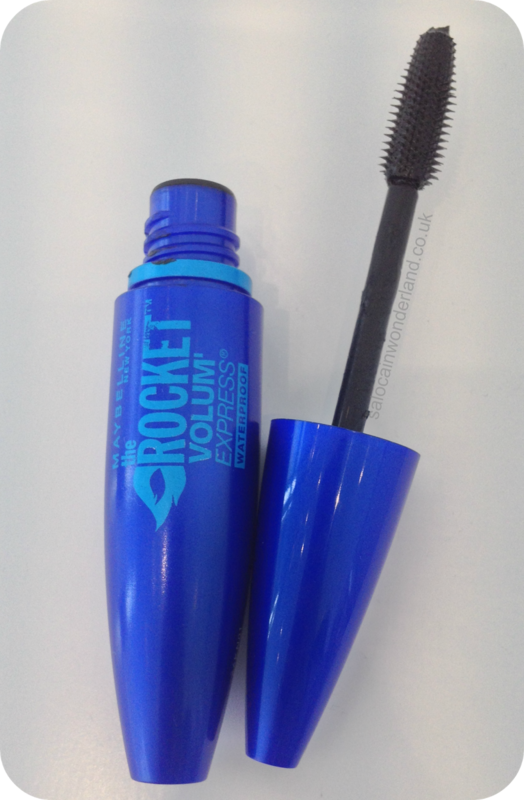 Each new one that comes home with me has never failed to impress me - and The Rocket has fast become my go-to daily mascara since I bought it a couple of weeks ago! I saw the Rocket recommended by Ingrid so when Boots had their break-your-bank-balance 3 for 2 offer on beauty, it gave me the best excuse to pick one of these up! 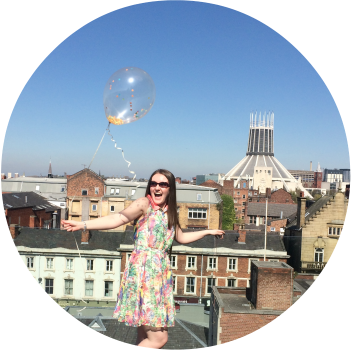 (Not that I need an excuse, but I like to have one, just in case!) I made sure to pick up the black waterproof version too - I won't settle for anything less than waterproof, I'm an emotional gal at times! I love the wand on this mascara. I was a bit put off at first by the really chunky wand head, I only have small eyes and small lashes, this thing looked way too big! The bristles are really tiny too - and there are so many of them! They get shorter towards the very tip - great for working mascara into the corner lashes. 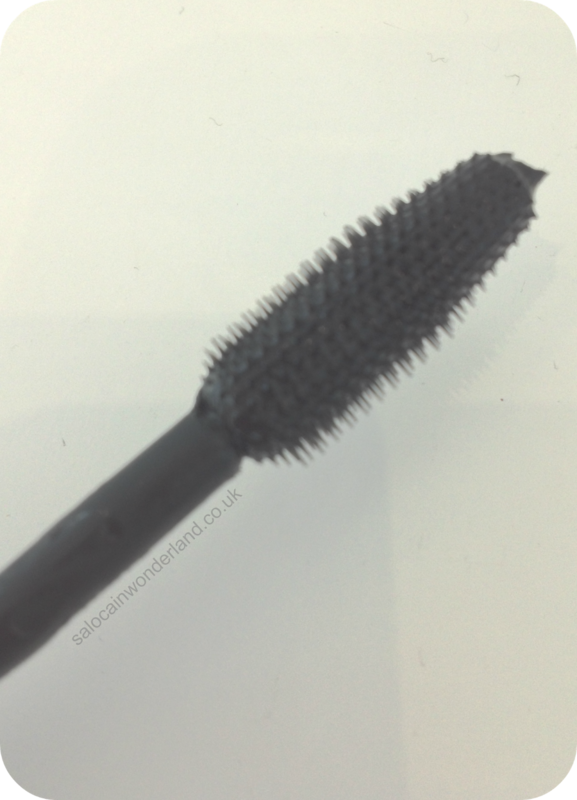 I really did think that a fat wand head full of tiny bristles would give me mega clumpy spider lashes! So glad I was wrong! The mascara wasn't clumpy at all! The multitude of bristles really helped to separate my lashes, fan them out wide and applied an even coat to each individual lash. It reminded me a lot of Maybellines The Falsies mascara (see my review here) except it was a much more day time friendly look! It really opened up my eyes and made my lashes pop. Because it fanned my lashes out so much, the lash line instantly appeared thicker - and after curling, hello bright eyes! This is exactly what I needed for making me at least look more awake for work! One downside to this, is the smell. OK, so you're probably not suppose to give the tube a really good sniff but I can't help myself sometimes. I gave it a sniff and it smells pretty bad! It has a really strong 'paint aisle in B&Q smell' in the pot. Pretty glad I can't smell through my eyeballs! I can't smell it once it's on my face so I'm prepared to overlook that minor smell issue! 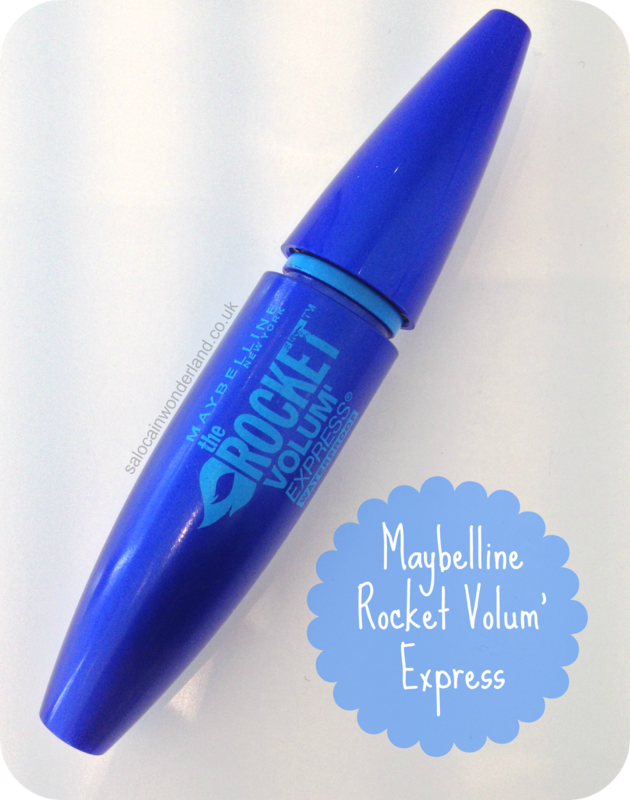 Maybelline has delivered yet again - do they actually have a bad mascara? Greetings from the UK! It opens my eyes out so much! So so happy with it! I can't believe I've never tried it before now it's by far one of the best they've got in their extensive mascara collection! You have to pick one up and try it out! Changed my make up life hehe!